Twitter‘s (NYSE:TWTR) stock share price fell 5 percent to $28.50 in early trading Monday after MoffettNathanson’s Michael Nathanson reiterated the microblogging service a “sell” and reduced his price target to $21 from $23. The analyst, whose new TWTR 12-month price target implies a more than 36% nosedive from Monday’s $28.86 close, cited company forward-operating-expense concerns which for the first two quarters of 2018 were reported at 0 percent and 3 percent, respectively. Nathanson also argues that consensus margin expectations will likely be revised down in FY2019. 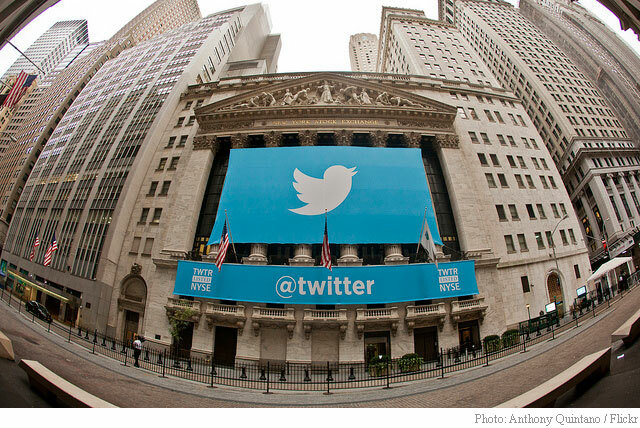 Twitter shares are now down 39.6% from their highs of $47.79 in June. Despite the slump, the name remains 62% higher year-over-year through Monday, far outpacing the 16.2% gain of the S&P 500. Of the 27 analysts who cover Twitter stock, 7 have ‘Strong Buy’ ratings, 18 have ‘Hold’ ratings, 1 has ‘Underperform’ rating and 1 has ‘Sell’ rating. Ticker currently trades at 37x forward 12-month EPS estimates. Trailing-12 P/E prints around 94x.